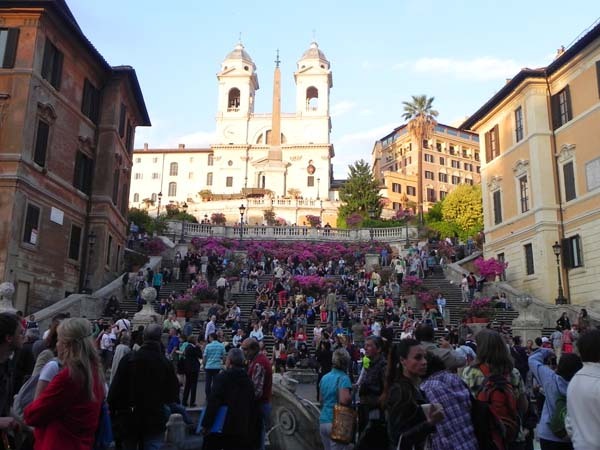 Piazza di Spagna is the shopping district of Roma. 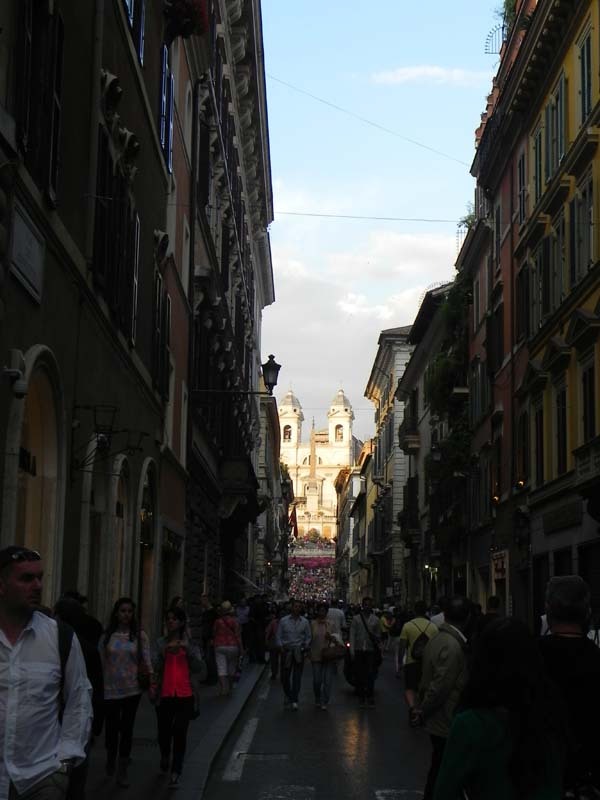 Below you will read shopping streets, shopping stores and restaurants I recommend. 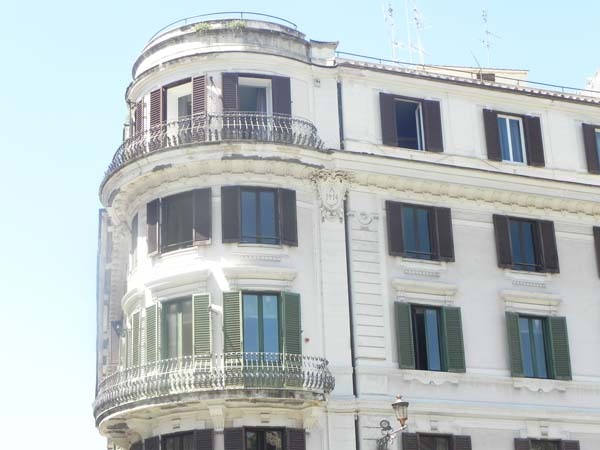 ** Walking Distance 23 Minutes from Campo dei Fiori, 11 Minutes to Piazza del Popolo, 11 Minutes to Piazza di Trevi and 18 Minutes to Villa Borghese. 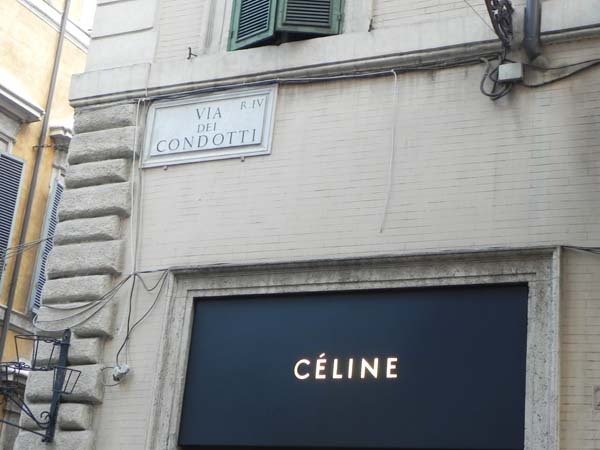 in this street, you will find the crème de la crème. 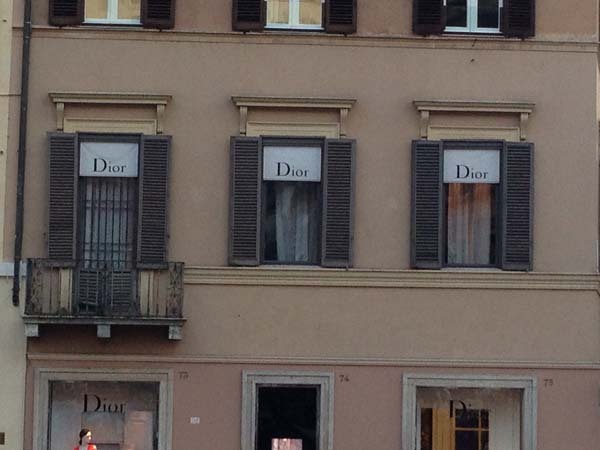 The high-end designer shopping. 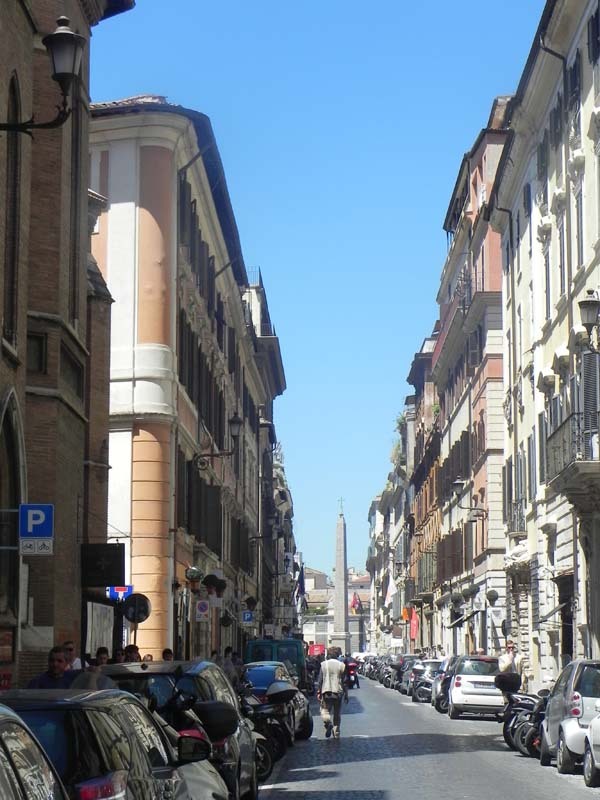 the longest shopping street in Rome, where you will find all the commercial brands. 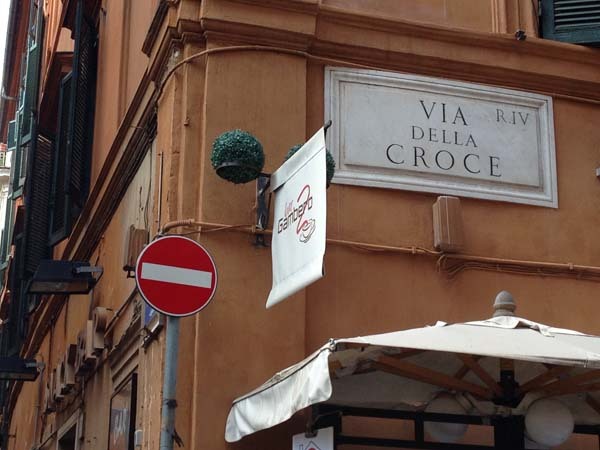 Bocca Di Dama: Corso Via Emanuele 184 – Dessert shop worth visiting with beautiful setting. 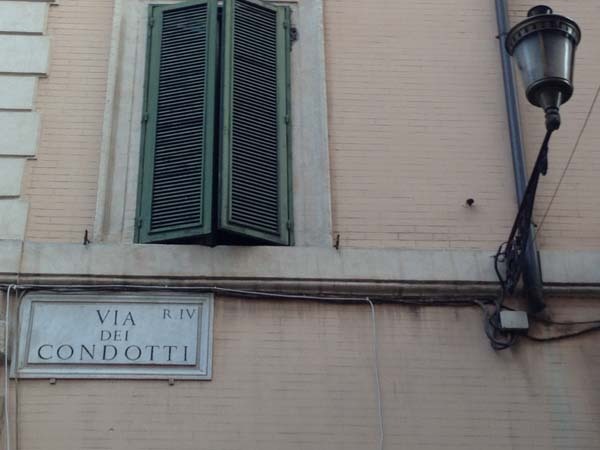 Dadada – Via del corso 500 – Romanian designer with beautiful items and great prices. 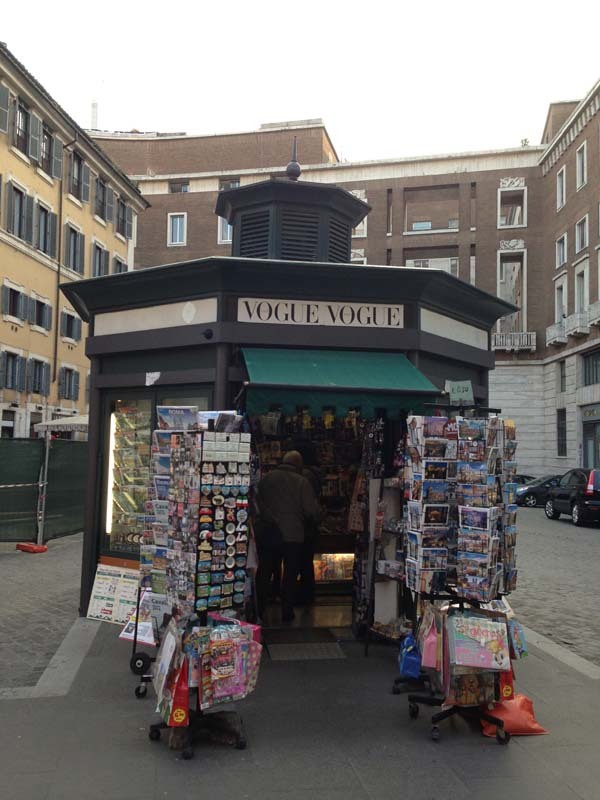 You will find local designer shops and more brands. 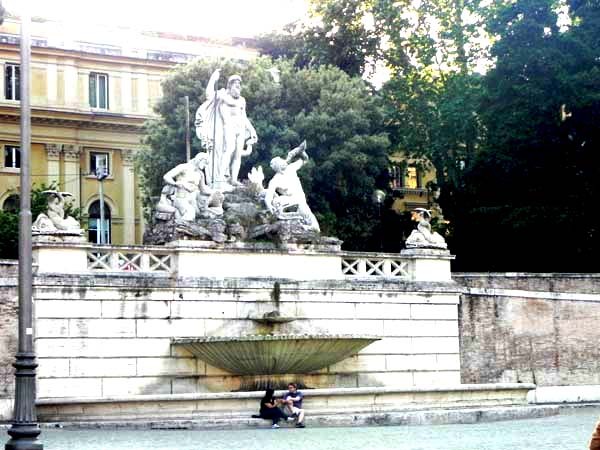 Elisabetta Franchi – Via Frattina 18 – For nice evening dresses. 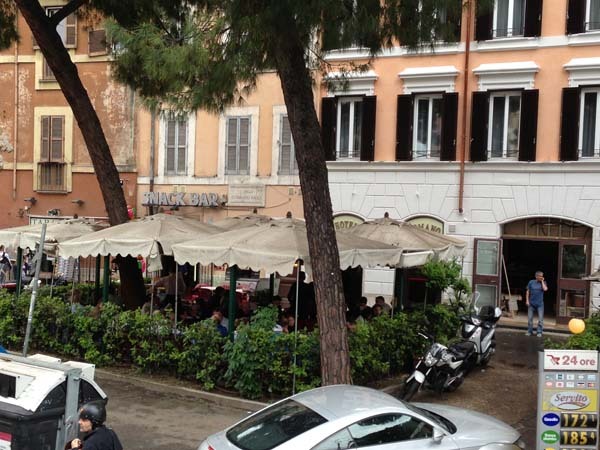 This is where you will find the best Tiramisu in Rome. 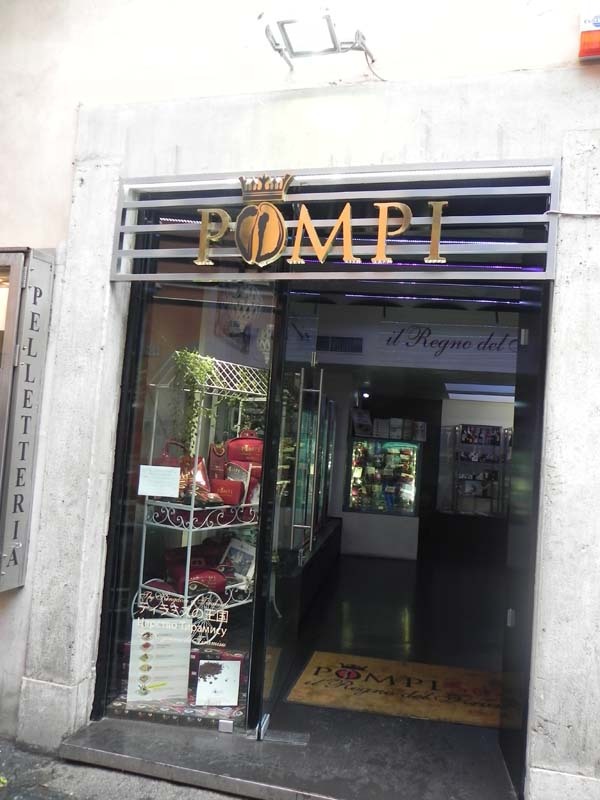 Pompi – Via della croce 82 – Finest Tiramisu. 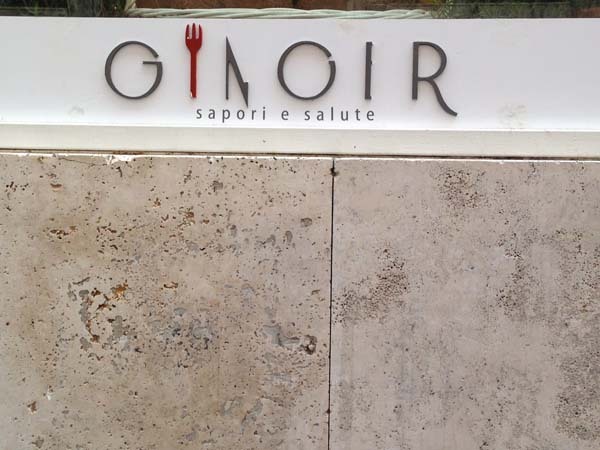 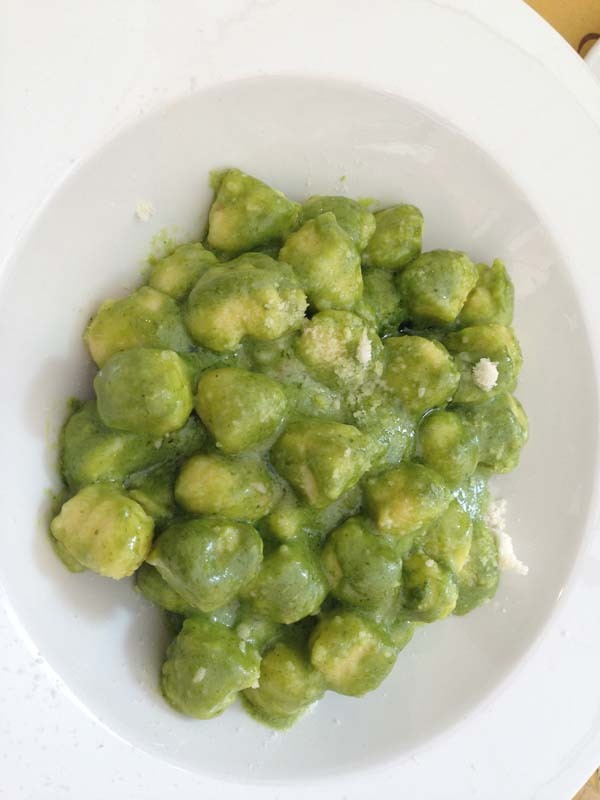 Ginger – Via Borgognona 43/44 – Great atmosphere, High rating and worth checking out. 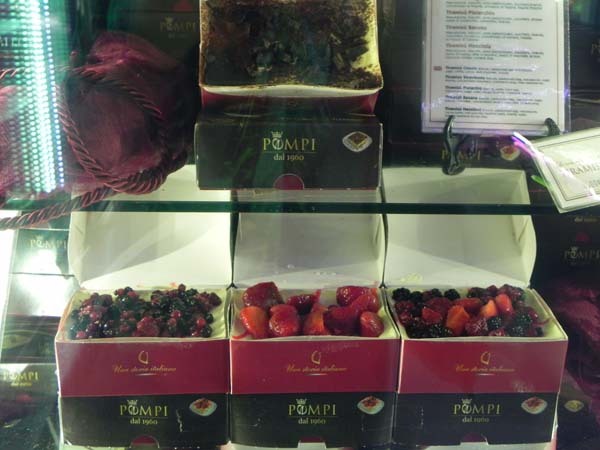 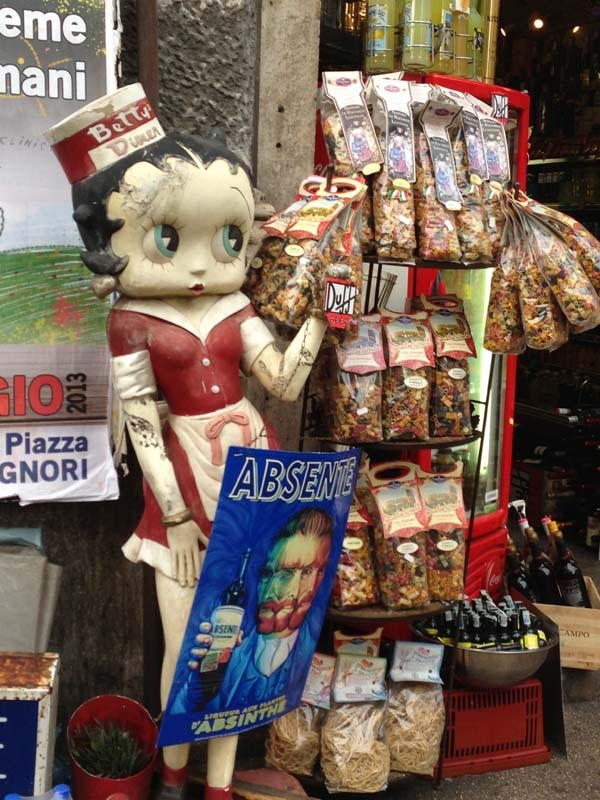 Tartufi and friends – Via Borgognona 4E – If you love truffles you must try this place. 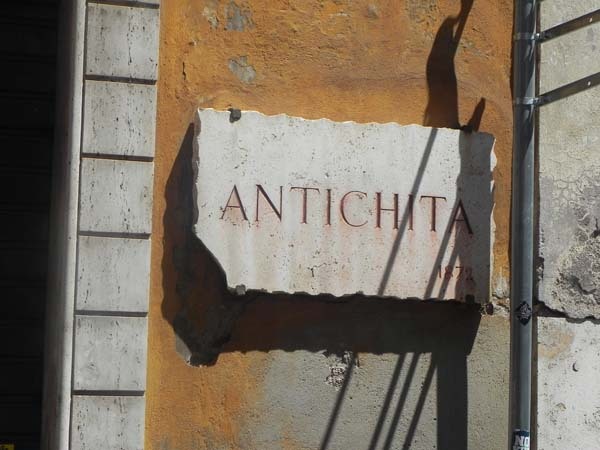 Astrologo Ottica – Via Fontanella Borghese 25-26 – If you love sunglasses, this place is a must visit. 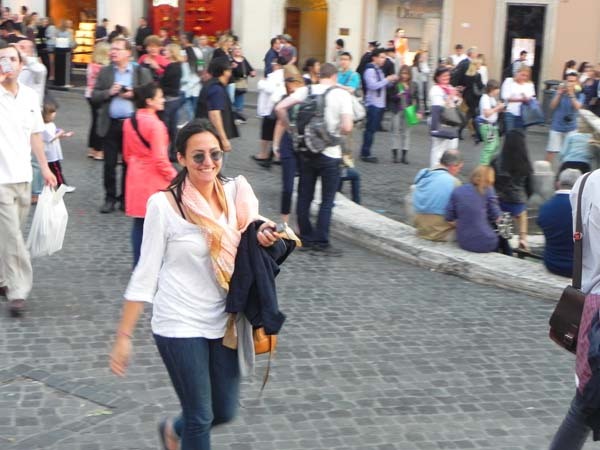 You will find the best hand selected eye/sun glasses. 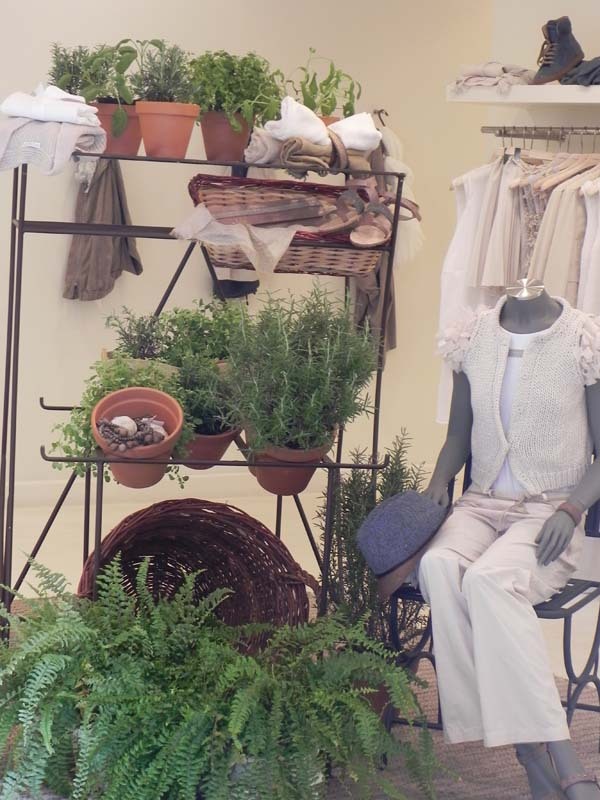 Brunello Cucinelli – Via Borgognona – 33 – One of a kind Italian designer shop with beautiful designs. 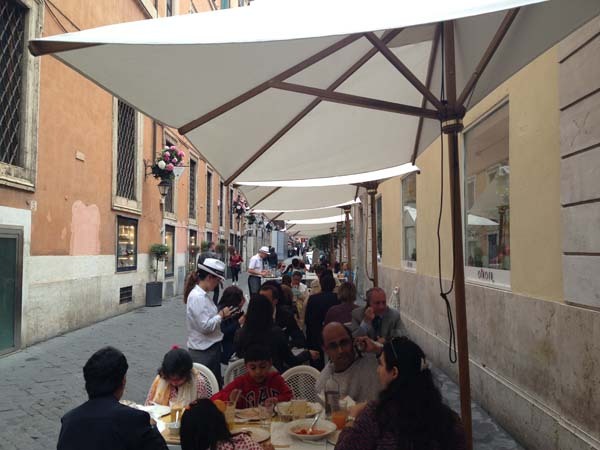 This Piazza connects with Via Corso. 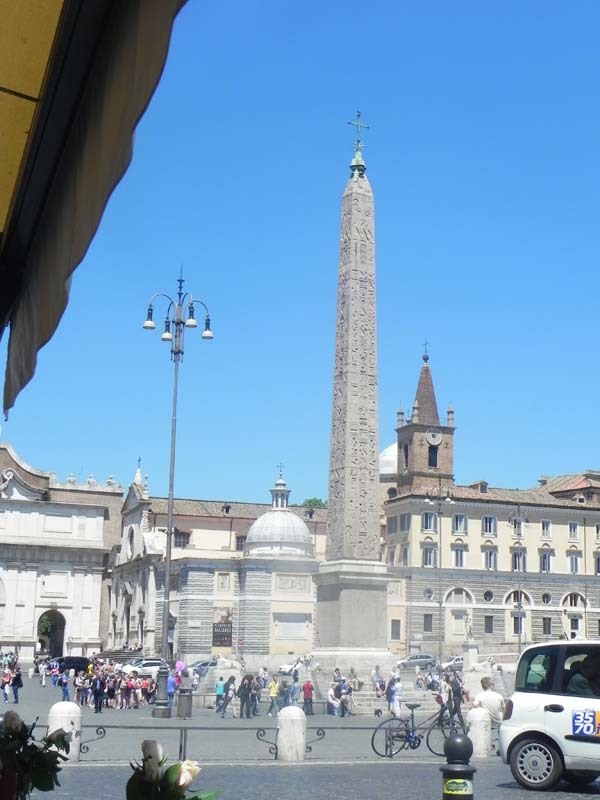 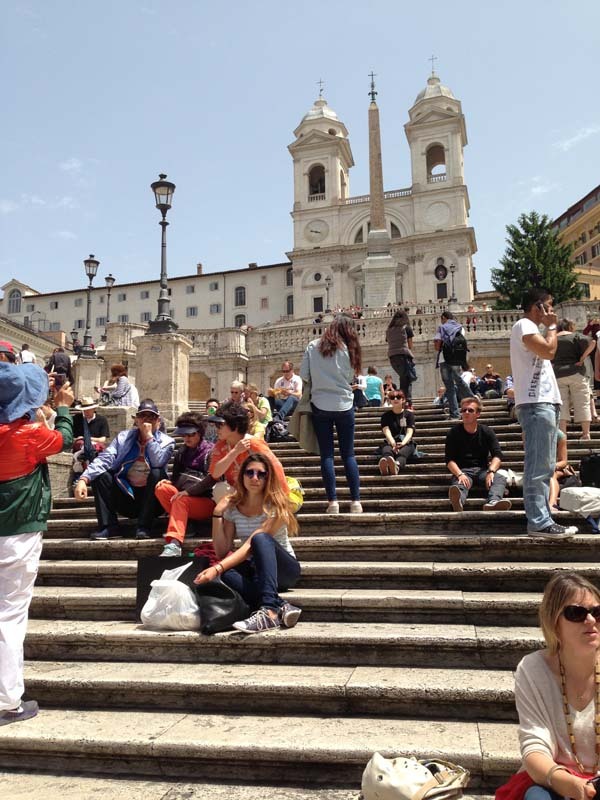 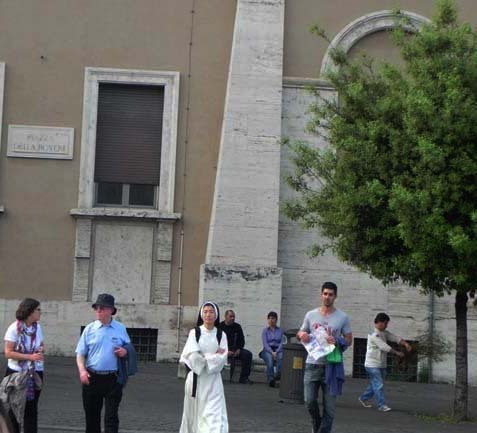 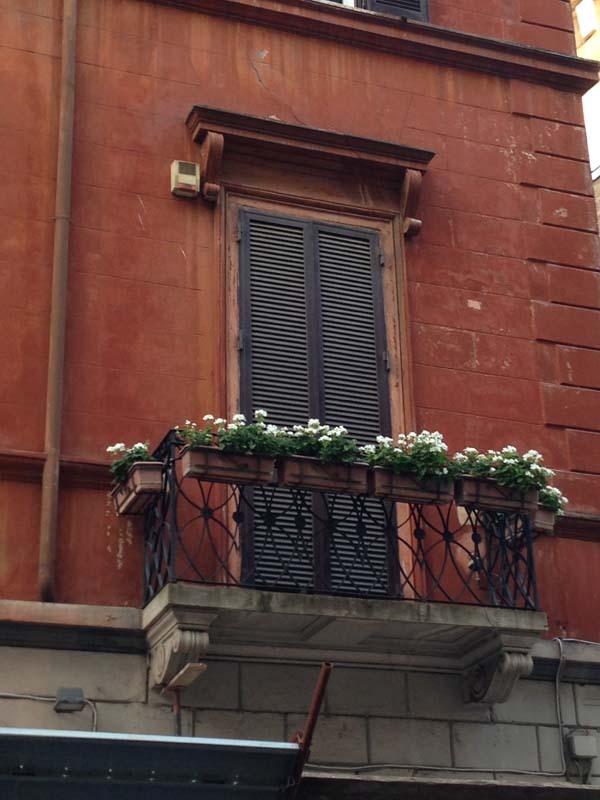 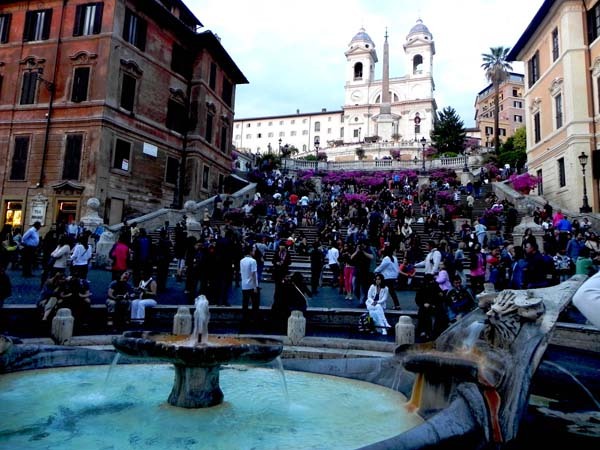 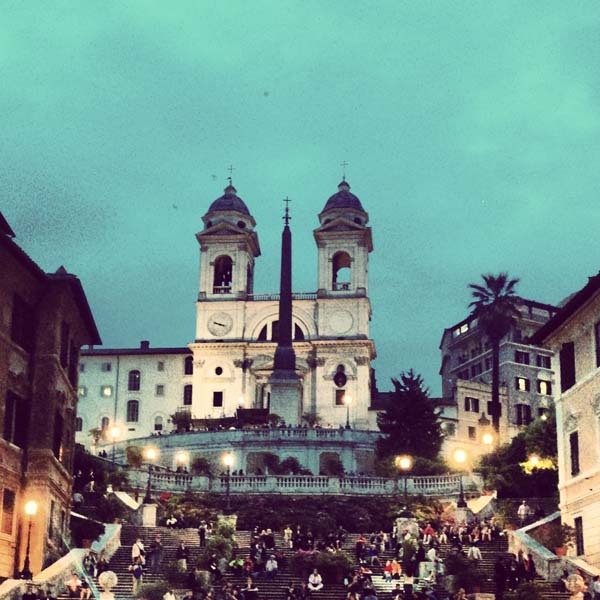 You can also try Via dei Babuino thta also takes you to the spanish steps from Piazza dei Popolo. 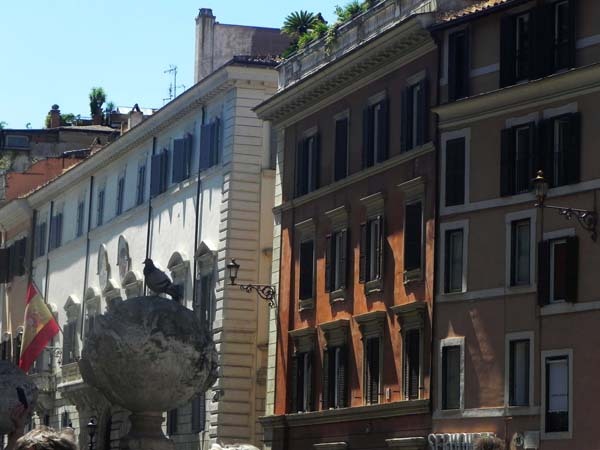 If you walk down the street of Via di Ripette you will reach Mausoleo Augusto where you will find several open buffet restaurants. 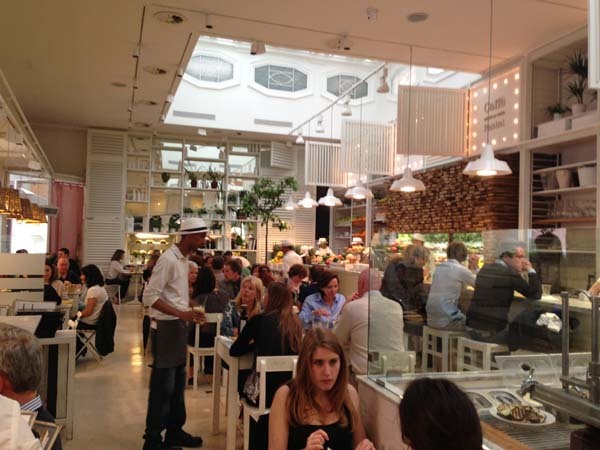 If you go there, check out this petite kitchenette shop “Gusto”. 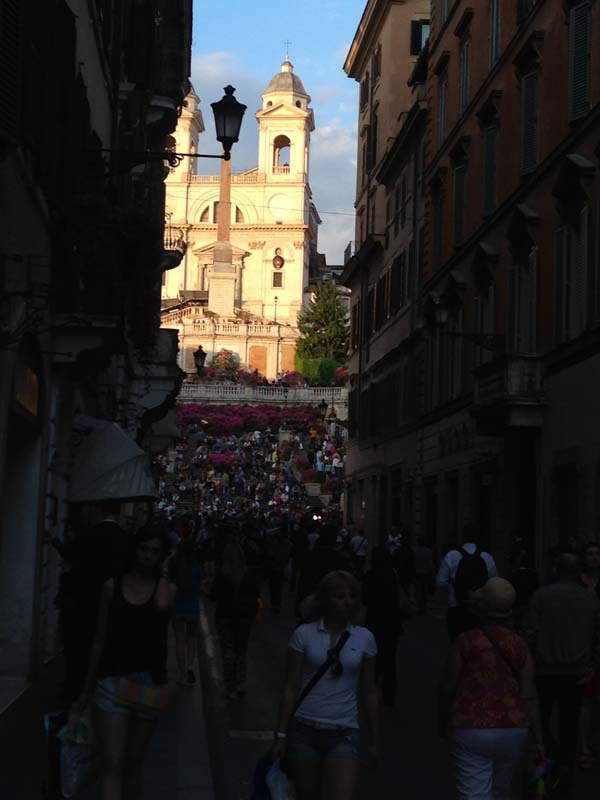 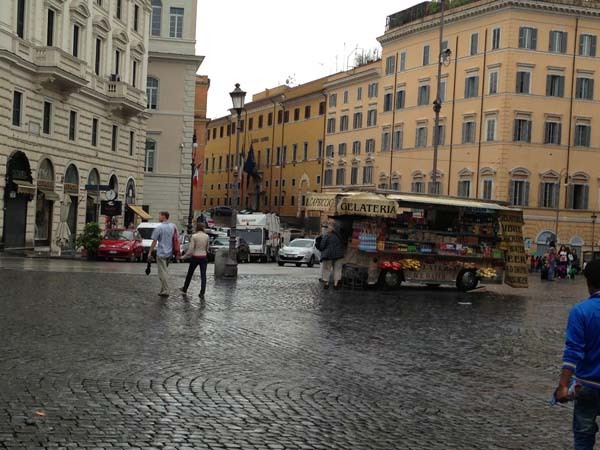 Piazza di Spagna is all about shopping and walking. 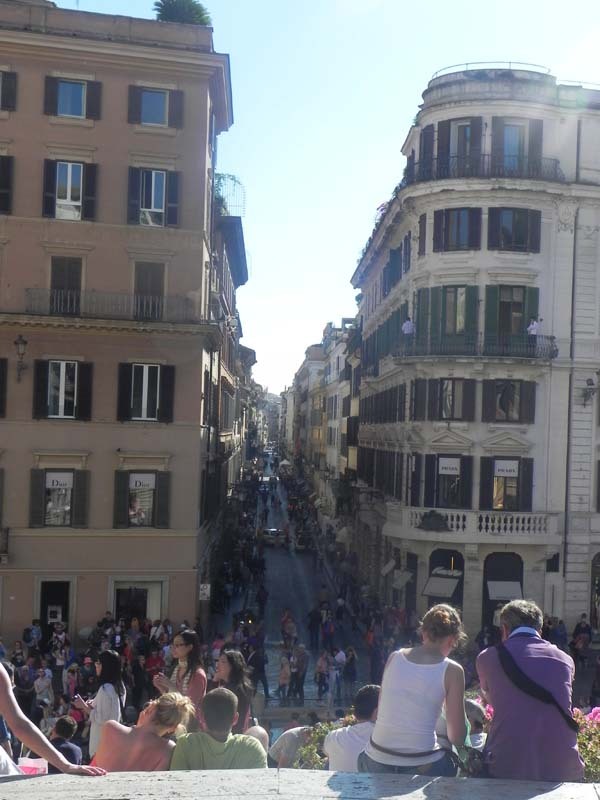 Go on a good weather and enjoy your time.